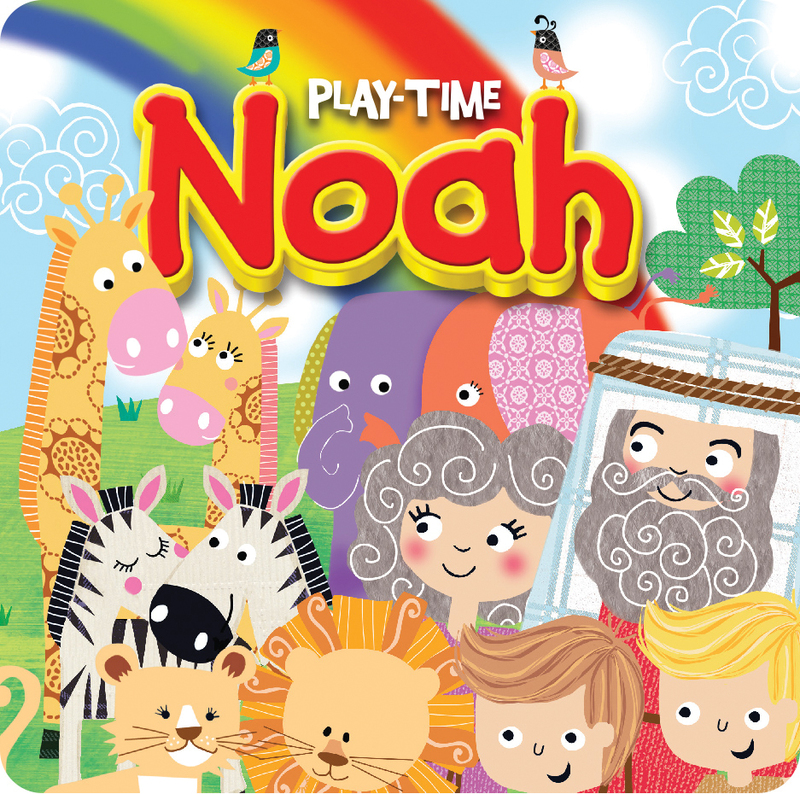 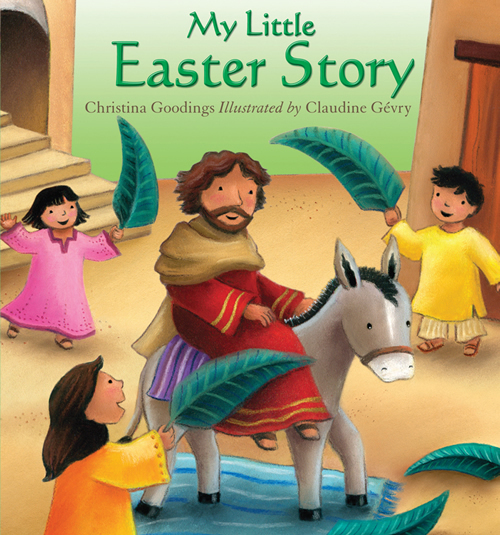 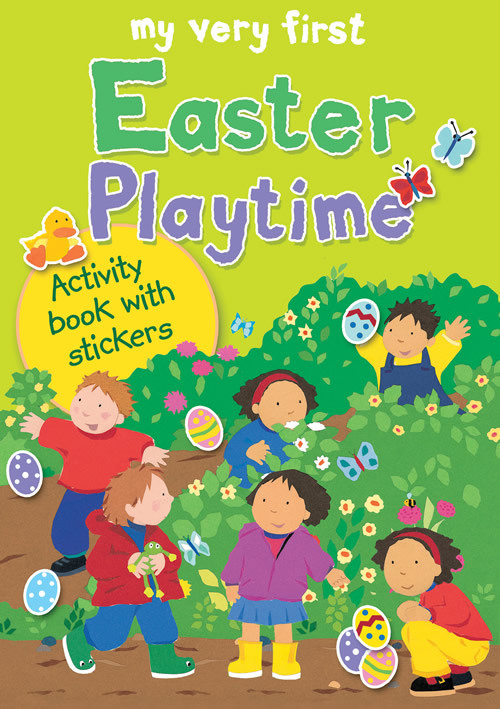 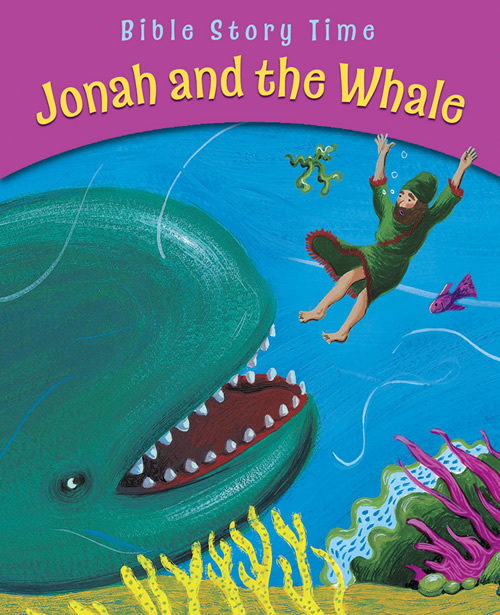 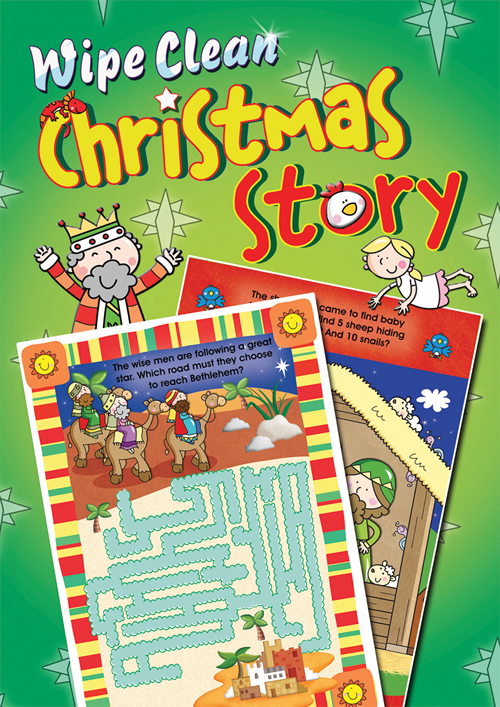 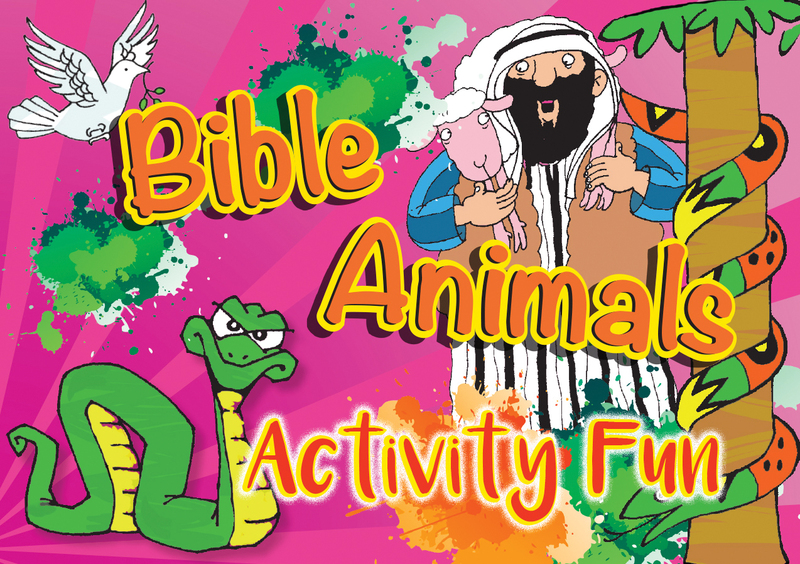 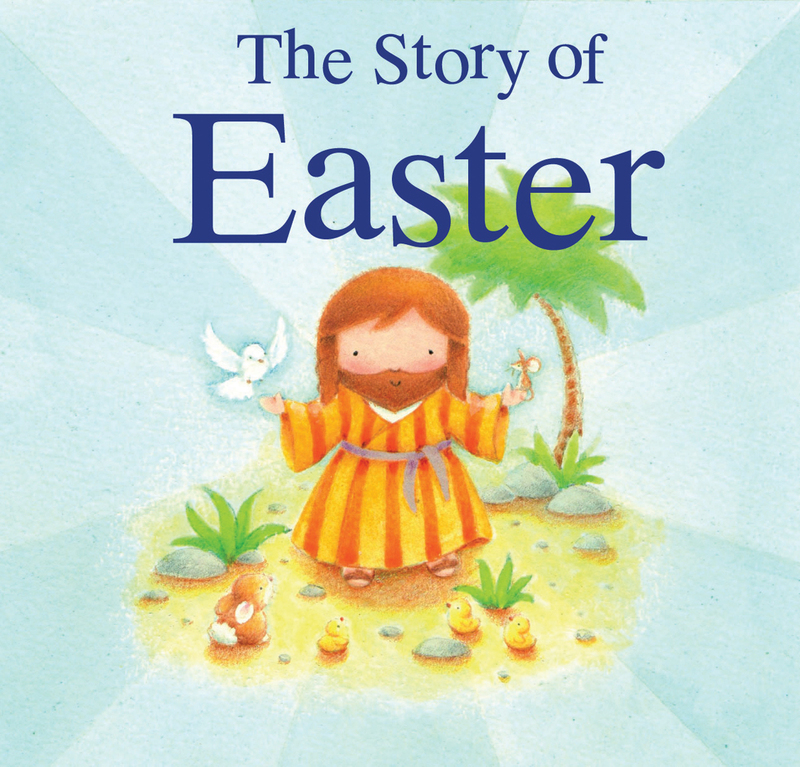 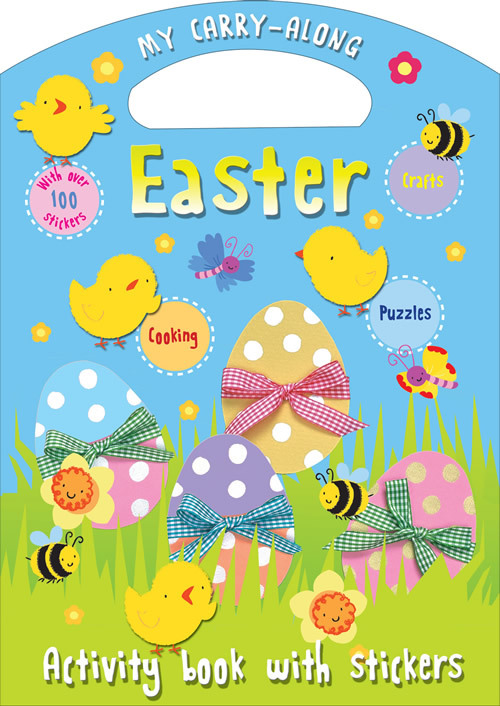 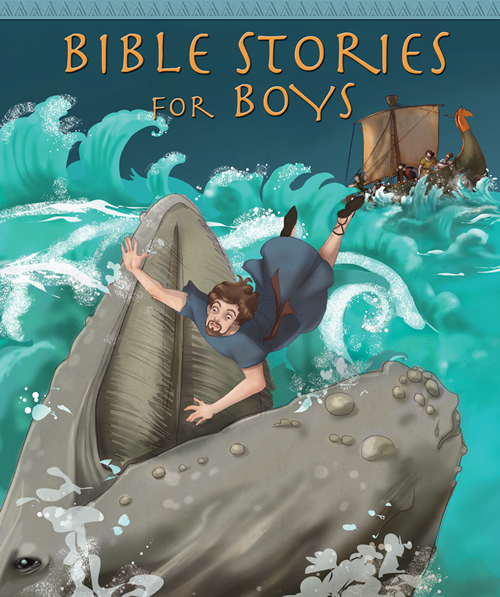 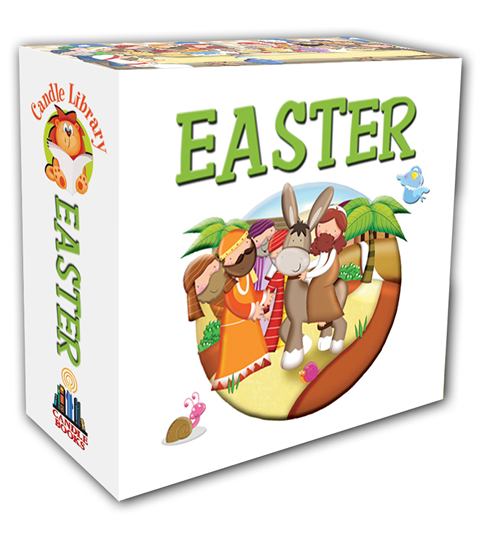 Bible Stories for Boys contains eight Bible stories chosen especially to captivate boys. 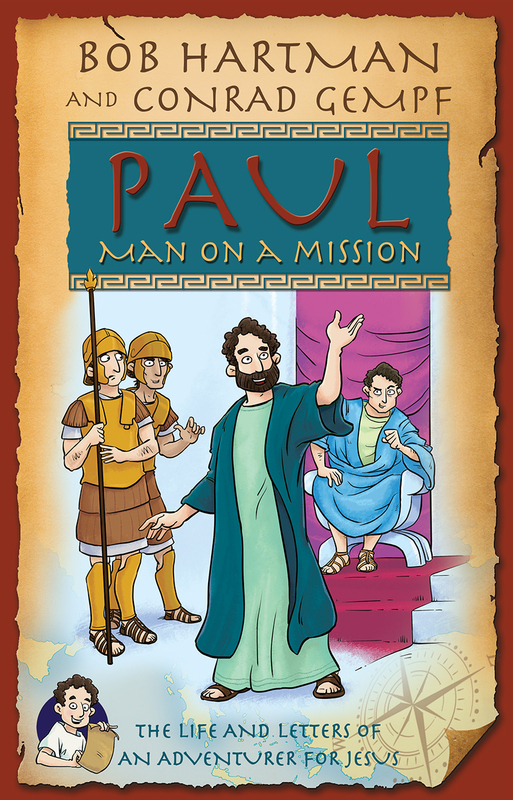 Each story features courageous men and deeds retold in a contemporary voice that is easy to relate to. 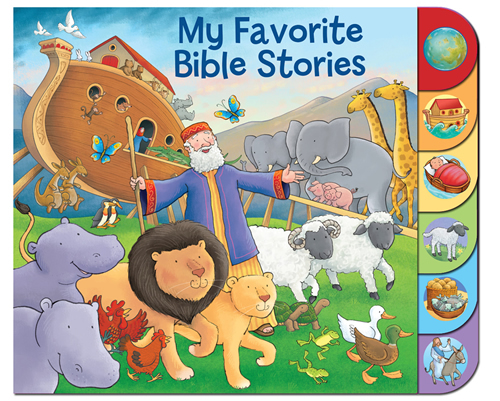 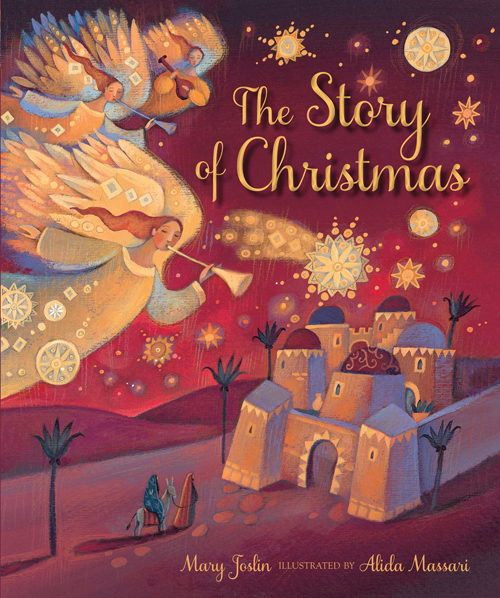 The stories are prefaced with a short introduction encouraging the reader to think about the message contained in each; a section at the back of the book sets the stories in context and shows where to find them in the Bible. 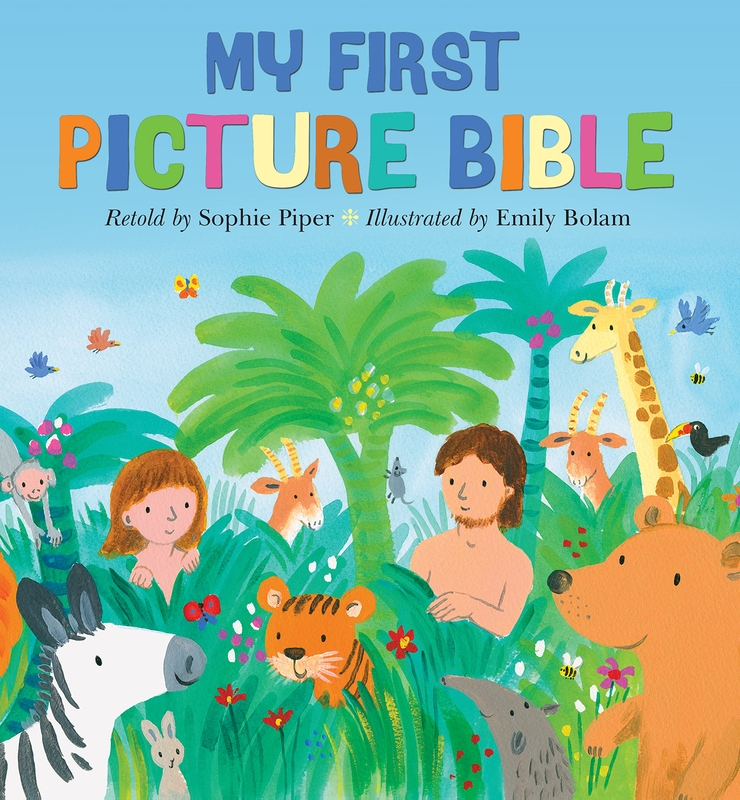 The illustrations are sophisticated with a classical feel, but have been given a modern edge. 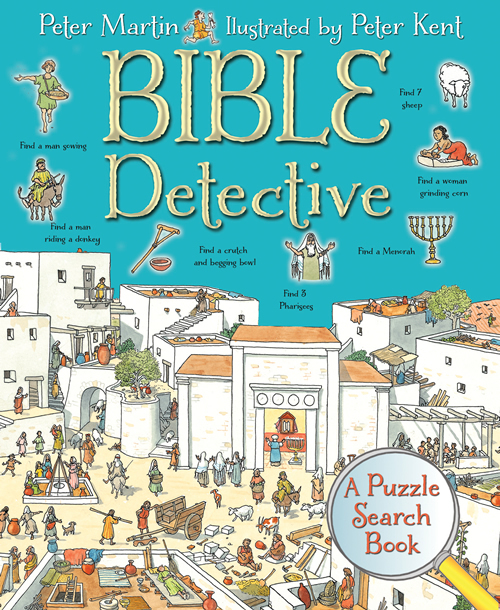 Peter Martin has developed a wide knowledge of biblical history during his many years working in religious education. 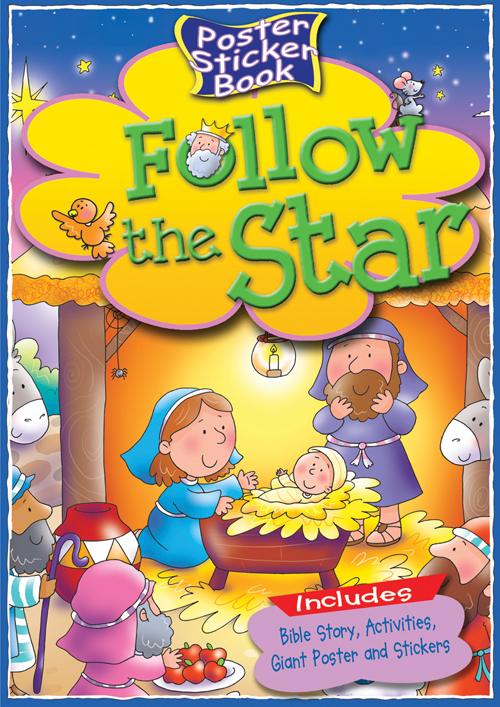 His years as a parent as well as a teacher equip him to bring his expertise in this field within reach of young readers. 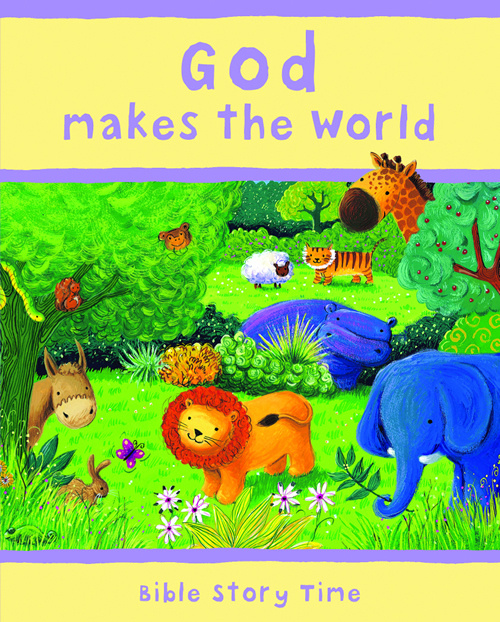 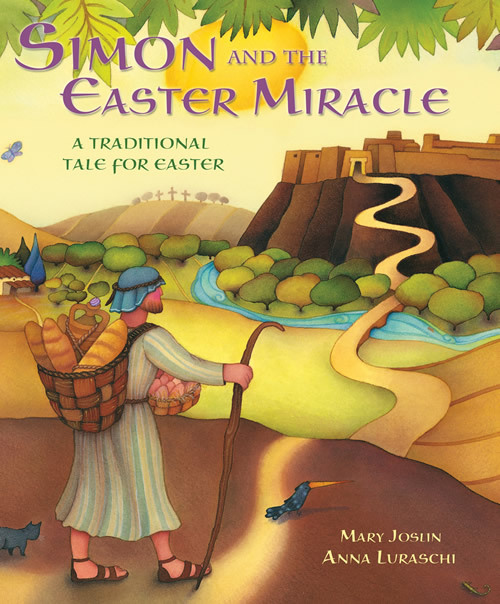 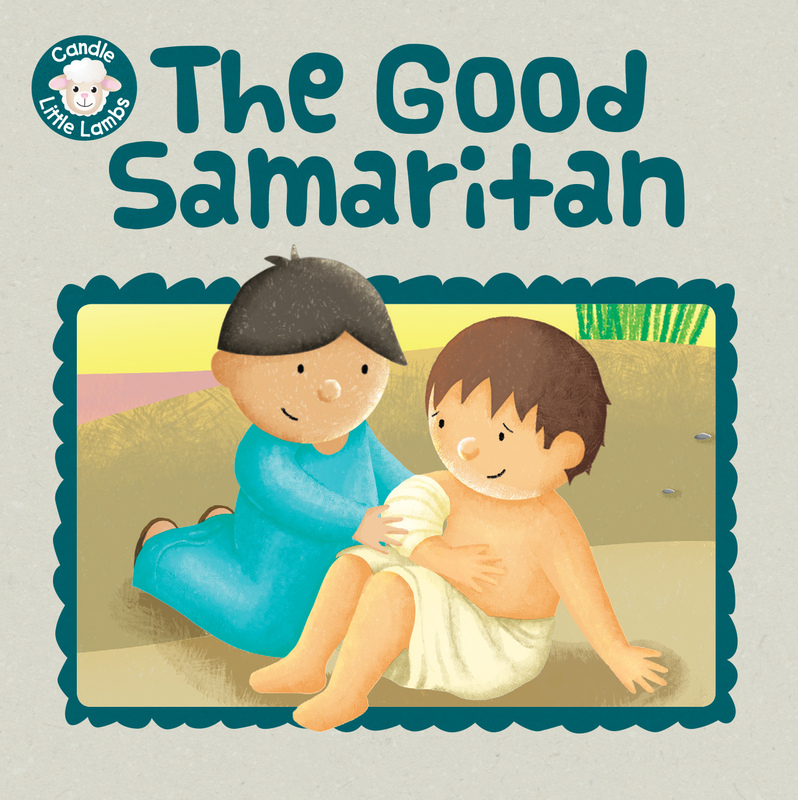 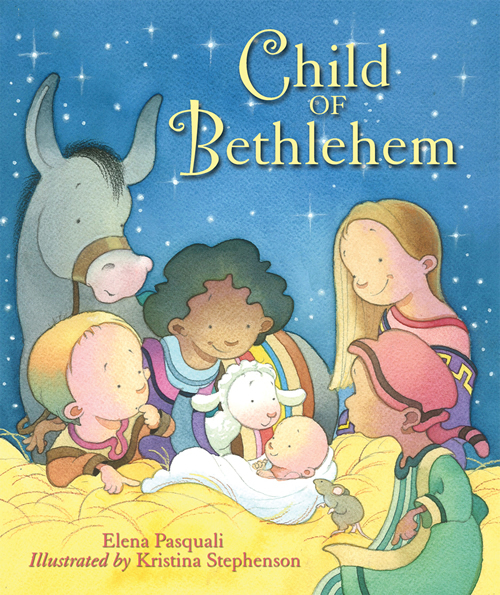 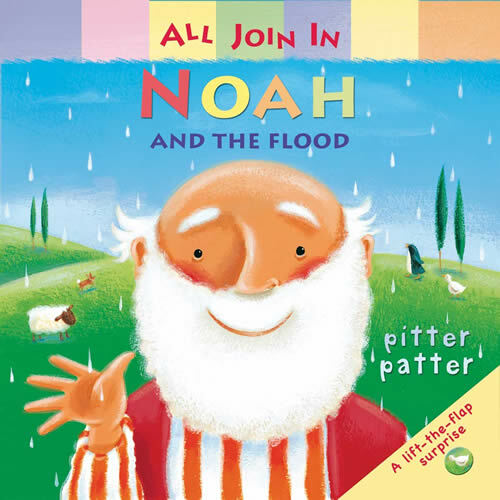 He acted as an advisor on The Bible in Its Time, also from Lion Children's Books.